Below are the finalists for the 2018 Best of Syracuse Health & Wellness category. The category has been broken down by award, with a list of the top finalists in each category. Most list the Top 5, but an extra nominee was included in instances of a tied vote. Click the "Vote Now" button at the bottom to vote on who you think should be the winner. An email address is required, and each person can only vote once. Voting will remain open until September 30. You do not have to submit a vote for every category. 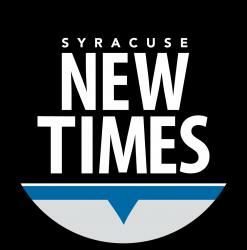 Make sure you share this article using #BestofSyracuse to spread the word!